Do you want to write your own extensions or contribute code to PostgreSQL? We are your ideal partner. Our team of PostgreSQL professionals and consultants can help make your dreams come true by helping you write your own patches under our supervision. Of course, we can also write the code for you and put it on Open Source so that other people can enjoy your work. Have you ever dreamt of adding features to PostgreSQL and contributing to the community? This is actually possible. We can team up and push things forward together. Do you have something in mind? Maybe a new SQL keyword or internal optimization? Have you seen a nice feature in another database that should really be in PostgreSQL? Contact us today and let’s work on a proposal for the PostgreSQL community together. Often there is no need to patch the PostgreSQL core. It may be enough to write an extension for PostgreSQL that can be added on the fly and on demand. Writing PostgreSQL extensions requires some expertise and we provide consulting to help you achieve your goals. Cybertec also has PostgreSQL programmers who can implement complex extensions to serve your purpose. 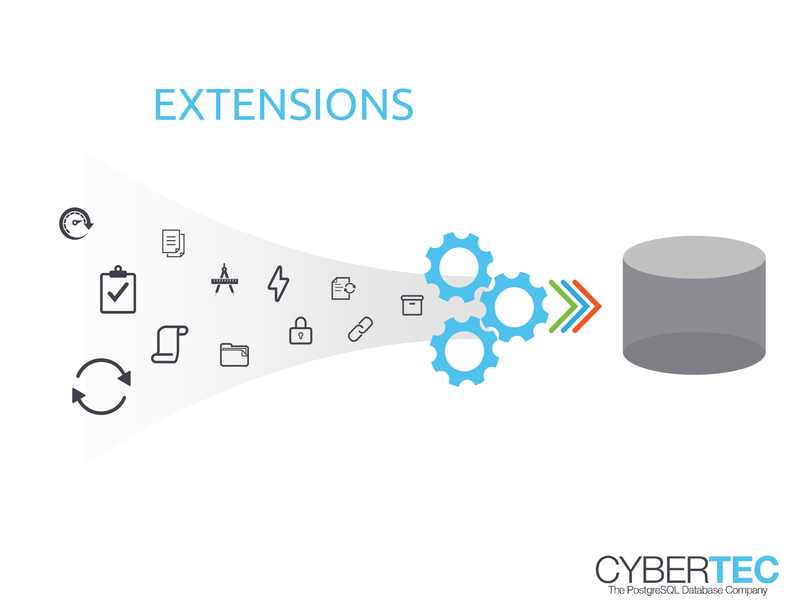 Hacking PostgreSQL and their extensions is our passion, so we are more than pleased to help. Have you found a bug in PostgreSQL or do you have the feeling that something is not how it should be? We are happy to fix bugs. 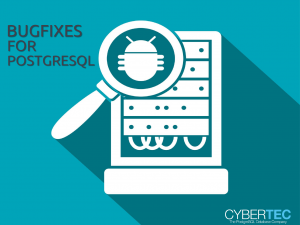 We help you fix bugs in PostgreSQL and feed the code back to the community. We provide 24/7 support for PostgreSQL. Support customers receive free bugfixes and we work on fixes around the clock. Contact us today to learn more about our support services.